A Wee Snippet of Comrie’s Panto ! 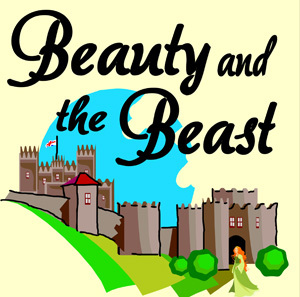 Many Thanks to Steve Simpson for sharing this wee snippet of the rehearsals currently underway for Comrie’s Pantomine ‘Beauty & The Beast’ on show at the White Church from 5th – 8th December. Tickets due out soon – Watch this space !